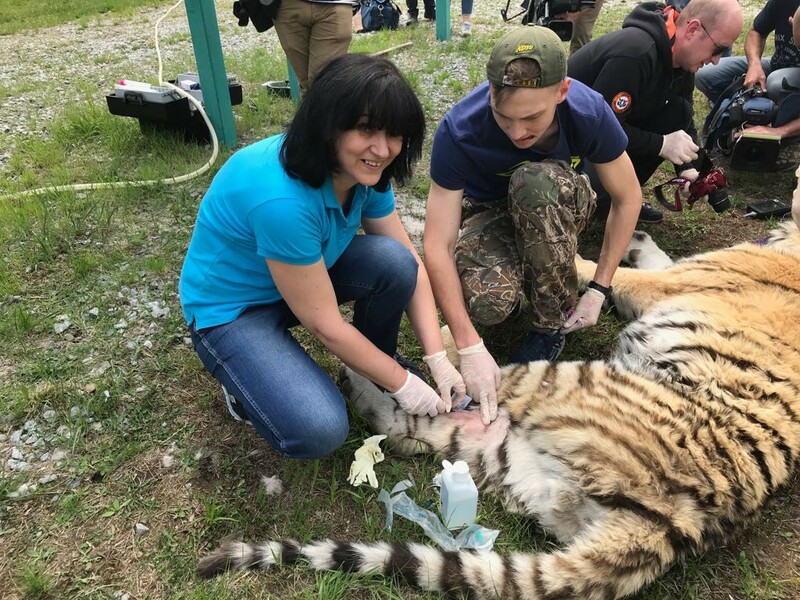 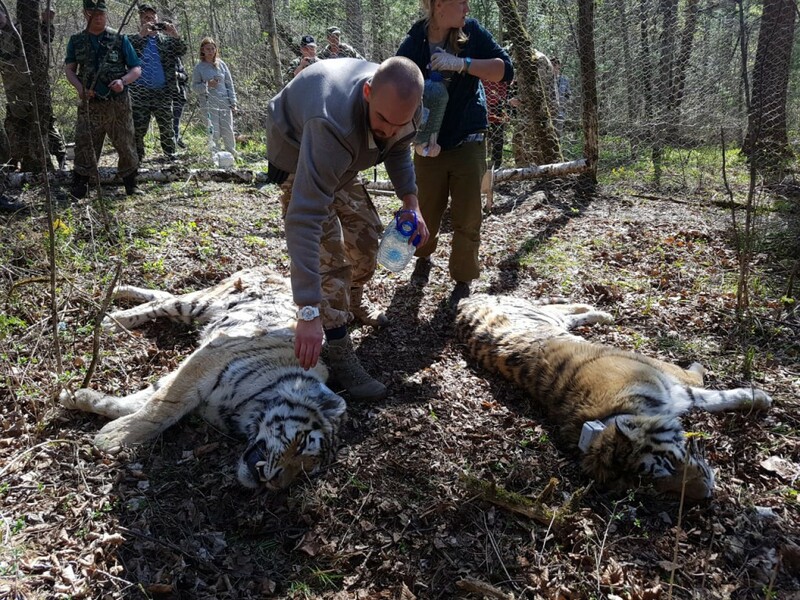 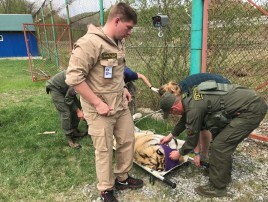 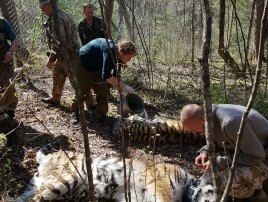 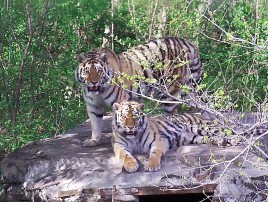 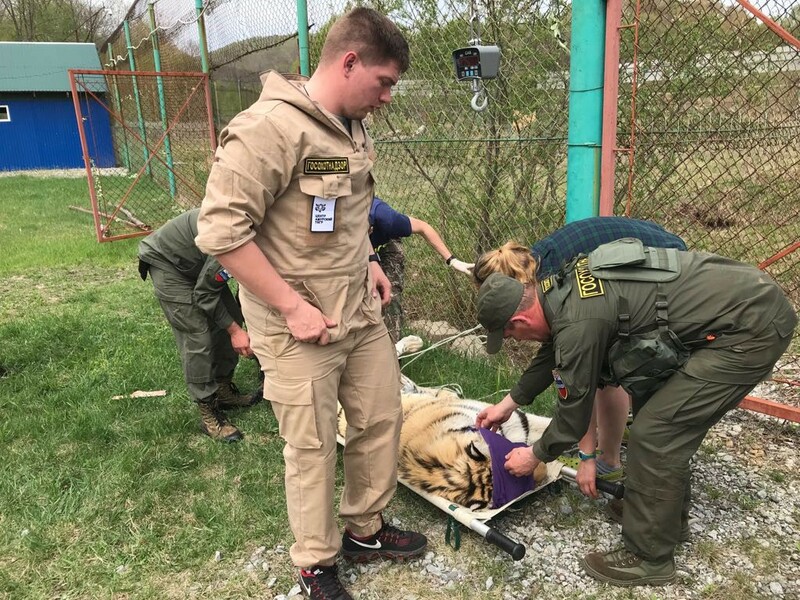 STECCOM under the terms of contract with ANO Center of the Amur Tiger has started the provisioning of tracking services for the tigers released into the wild in the Jewish Autonomous Oblast. 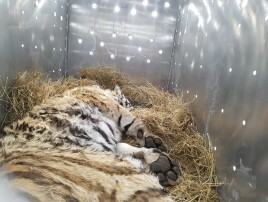 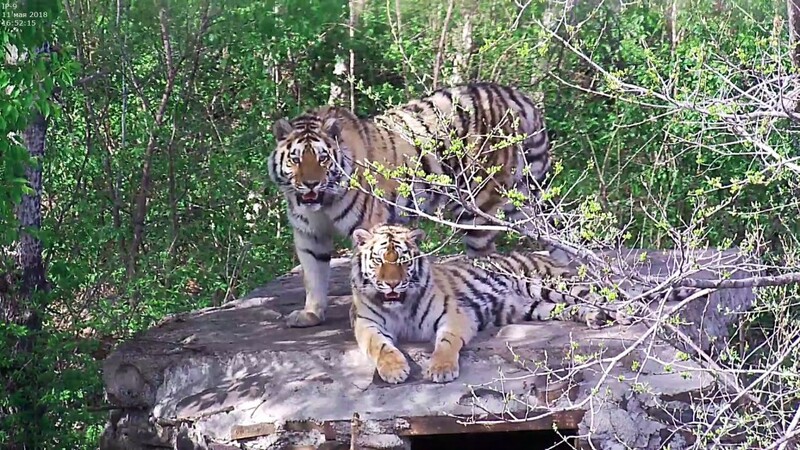 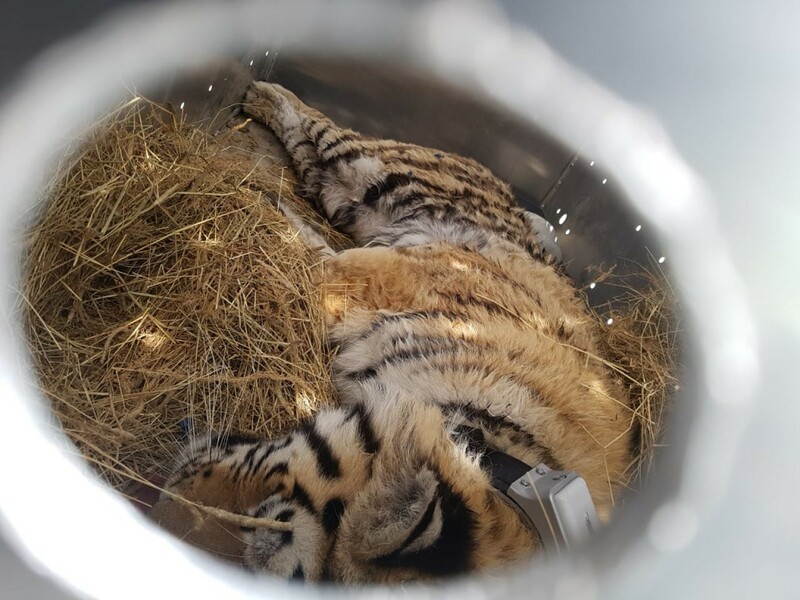 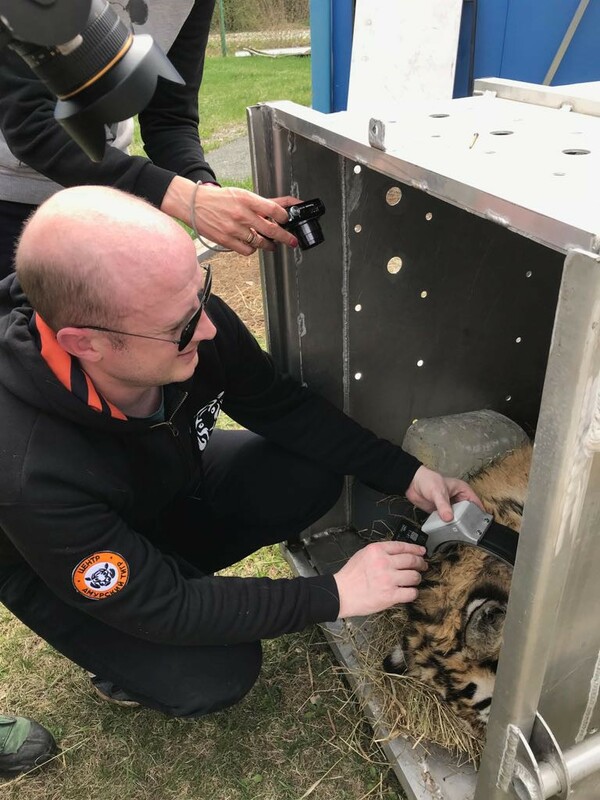 The tiger Sayhan and the tigress from Loza were released into the wild in a «soft» mode allowing to minimize the stress factor after transportation. 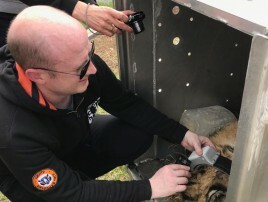 The service is provided with the use of the tracking collars manufactures by Lotek IridiumTrackM.